The jackpots in Powerball and Mega Millions both went unclaimed and continue to increase for the next drawings. 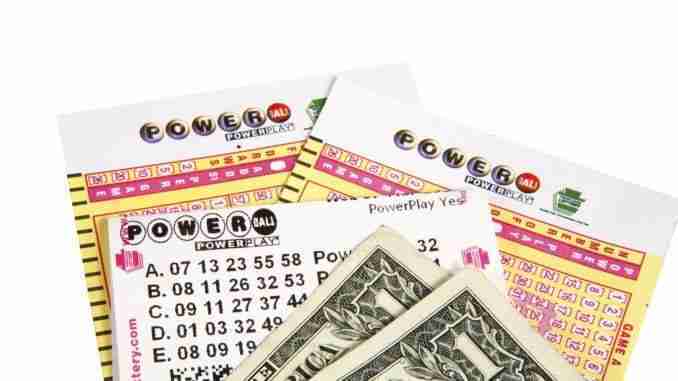 The Mega Millions drawing is estimated at a world record 1.6 billion dollars and the Powerball estimated jackpot of 620 million dollars is now the third largest ever offered in that game. Iowa Lottery spokesperson Mary Neubauer says they want to be sure that no one gets carried away with lottery fever. She says the large jackpots bring in a lot of people who don’t normally play the games and she says everyone should understand that spending more on tickets doesn’t increase your odds. Neubauer says spend only what you normally might spend on the lottery or other entertainment. The next Mega Millions drawing is Tuesday and the next Powerball drawing is tomorrow.